I can hardly take a moment to post the Tuesday Preview because I'm up to my armpits in alligators with the Kristy's Quilt Project. 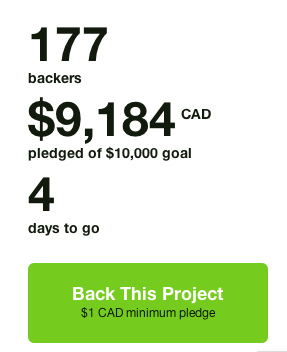 It is so exciting and we are so close to our goal. We are over 90% funded with just 4 days to go! 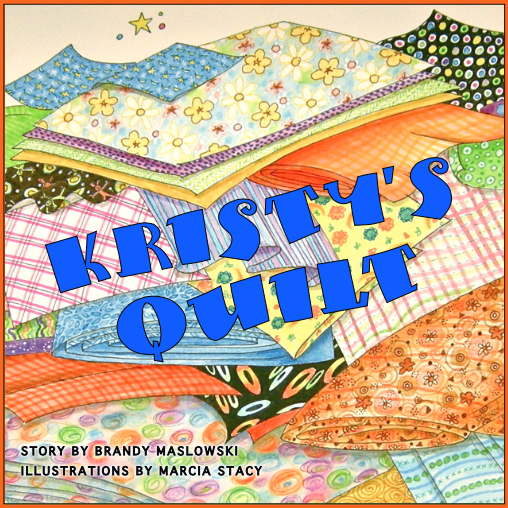 Please share Kristy's Quilt with a friend in the final stretch! But back to this week's CQT podcast - if you love quilting and you love food then this is the show for you! This week I'll chat about foods that look like quilts, foods to take to quilting potlucks, and the best snack foods to eat at home in your studio or to take to retreats. 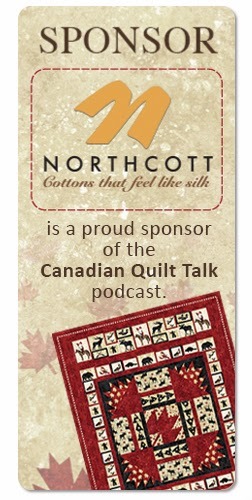 This week on Canadian Quilt Talk it's all about food! 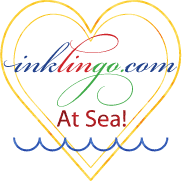 Did I mention that I need stories for the Quilter's Corner? I am down to my last few stories and only saw one come in through my email this week. The prizes are fabulous - who doesn't want some fabric from Northcott? So get your story submitted to info@explorefibre.com. This week's winner is Viki Kirby with a story of a little boy with a much loved quilt. Congratulations Viki! You have won a fabulous fat quarter bundle by Northcott.